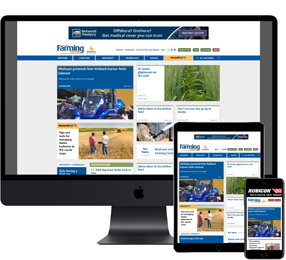 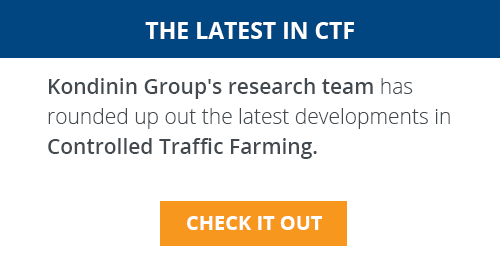 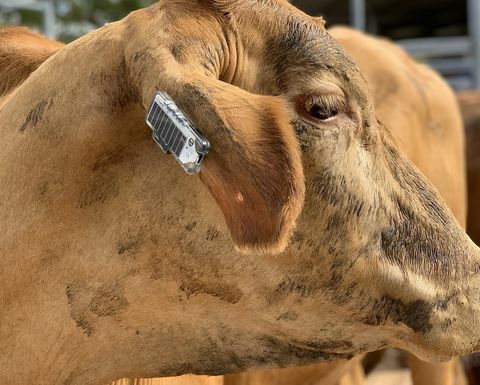 CSIRO, Australia’s national science agency, and Ceres Tag have created a new type of ‘fit bit’ to help farmers keep track of where their livestock are and what they are doing. 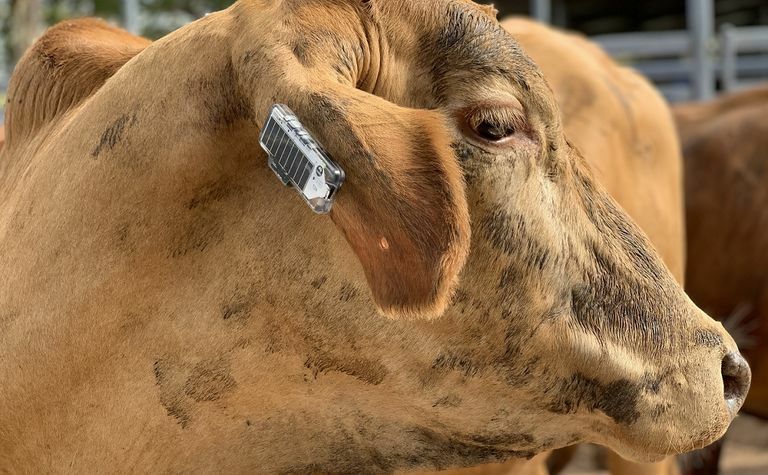 The CSIRO has created a new ear tag which acts like a Fit Bit for cattle. 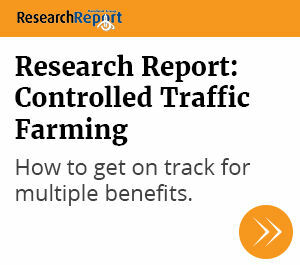 Picture courtesy CSIRO. 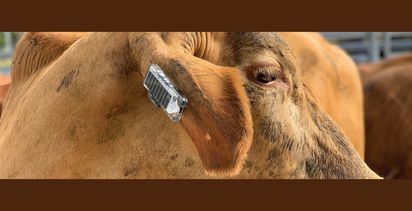 The new technology, which takes the form of a smart ear tag, produces similar data to that delivered by smart watches. 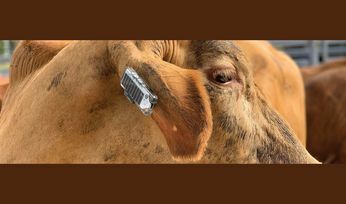 Lifetime use tags could improve cattle production efficiency.